NLP Mastery is about being the best version of yourself possible in your chosen field. 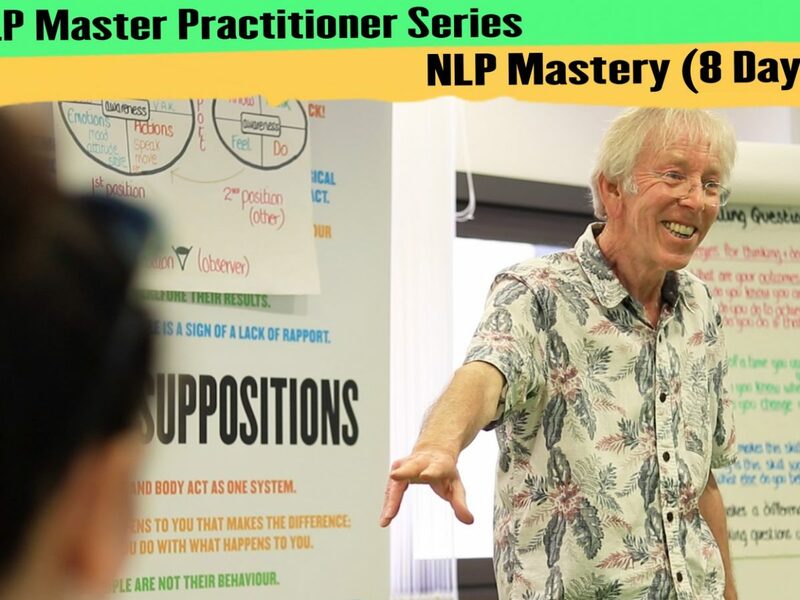 You know you’re a master when the skills, attitudes and behaviours of NLP come through you, not to you – enabling you to achieve profound change in the world. Our Bristol based Applied NLP Master Practitioner course is designed to help existing NLP Practitioners develop sublime elegance as NLP coaches and leaders. It aims to deepen your NLP experience and dramatically improve your results. Existing NLP Practitioners will recognise the impact that NLP tools and patterns can make in all walks of life. 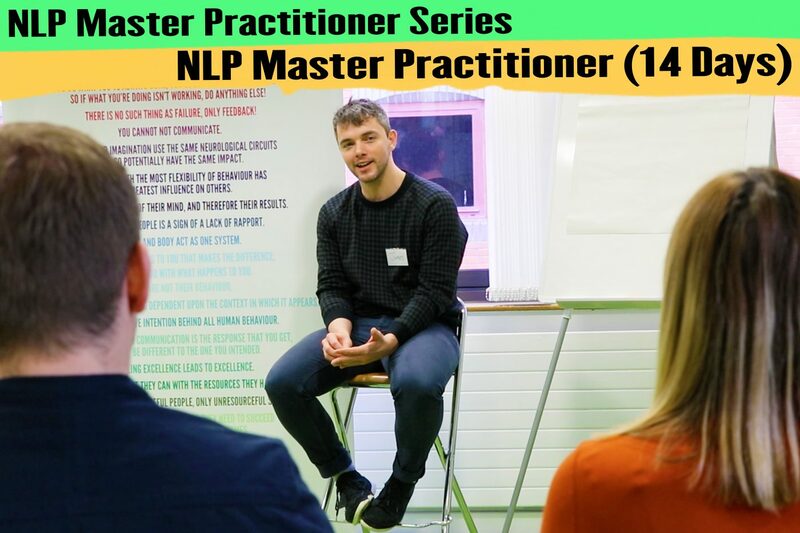 The Applied NLP Master Practitioner programme is designed to help NLP coaches and leaders deepen this knowledge and help them to develop greater elegance, fluency, and congruence in their use. The programme introduces numerous new patterns and techniques but the real focus is on deepening understanding and supporting participants in truly embodying excellence. Successful Master Practitioner graduates will be able to feel confident working in any setting and with any client; adding deep change applications to their practice, leading with integrity and cutting-edge diagnostic abilities. 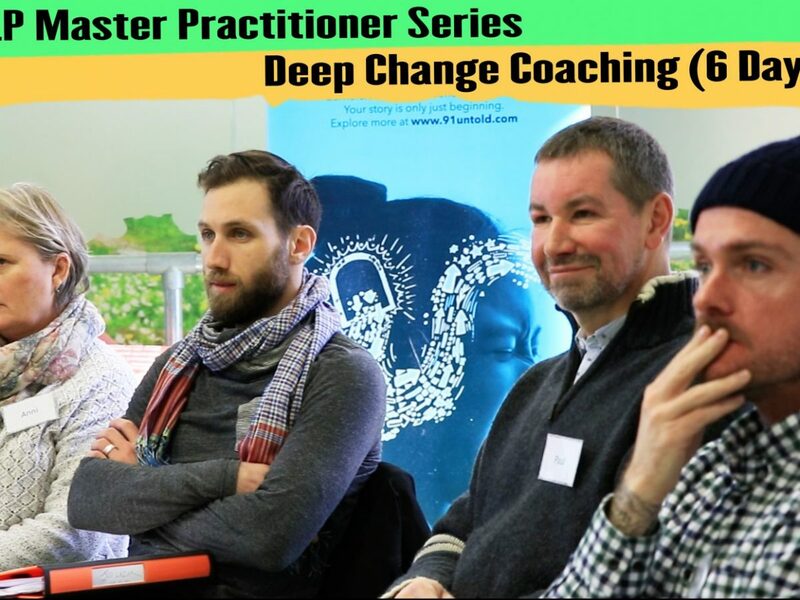 Our Diploma of Applied NLP: Deep Change Coaching offers an insight into the workings of our unconscious minds and provides coaches and leaders with tools and techniques to help them support individuals whose issues go deeper or who may require more targeted support. Even in a corporate setting, it is often difficult to separate personal issues from the work at hand and, without appropriate intervention, these can impact on productivity, for example; burn out, stress, fear of flying, family crises, or previous emotional events can limit performance in the present. Build a resilient tool-kit for deep-change work. The NLP Mastery module is an absolute must for professional change agents and those who want to achieve their dreams. It emphasises practice and uses advanced methods to ensure you learn skills at the highest level. The course is designed to deepen your NLP knowledge and skill to a level where you feel confident and congruent as an NLP coach or leader in almost any setting. Build a coaching toolkit that allows you to deal with emotional clients/ team members or sessions of a deep change nature. Understand how the unconscious mind is at play in impacting behaviour in all contexts, and gain skills to help to reprogramme this. Develop the ability to model and codify successful human behaviour in any situation. Explore how NLP knowledge can be strengthened by reference to some of the latest developments in positive psychology, neuroscience, coaching and leadership theory. Gain skills to elegantly transform trauma’s and significant emotional events. Model skills from some of the UK’s leading NLP Master Trainers and NLP thought leaders. Build a portfolio of strategies to support and transform a number of the pathologies you are most likely to encounter in either coaching or leadership. Discover how to develop true mastery and achieve seamless integration of NLP Practitioner skills. Take more of your existing skills to new levels of integration and unconscious competence. Capitalise on your investment in NLP Practitioner skills by achieving your key goals. Learn to achieve change at the most advanced level and create your own change processes. Advance career transition and development by concentrating on your mission-critical strategies and skills. Develop powerful new NLP skills and techniques and learn new and creative ways of combining them. Focus on personal development in much greater depth for major gains in awareness and well-being. The integration day on the JSNLP Applied NLP Master Practitioner programme is an opportunity to build confidence and congruence. You will be using all of your mastery level skills to coach an external client in a two hour real life session. The exercise is designed to help you know that you can integrate your NLP skills into practice and can deal elegantly with whatever life or the workplace may throw at you. Many graduates claim that it was this exercise that made the difference in enabling them to truely embed their new mastery skills into practice and apply their knowledge in the workplace. It also gives you a chance to integrate and demonstrate your learning in order to be accredited as a 91 Untold and JSNLP Applied NLP Master Practitioner. John Seymour delivers at least one master class day on the JSNLP Applied Master Practitioner. 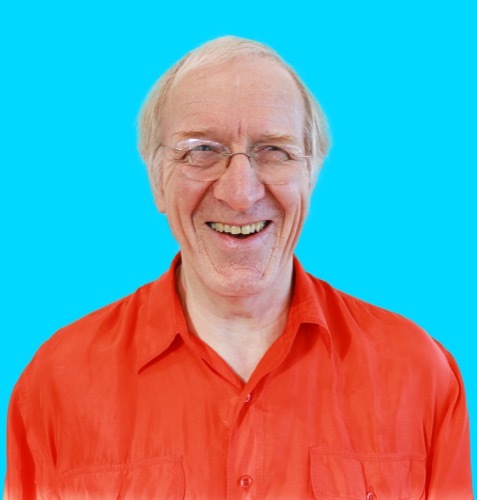 John has one of the best reputations for delivering top quality NLP training in the UK. 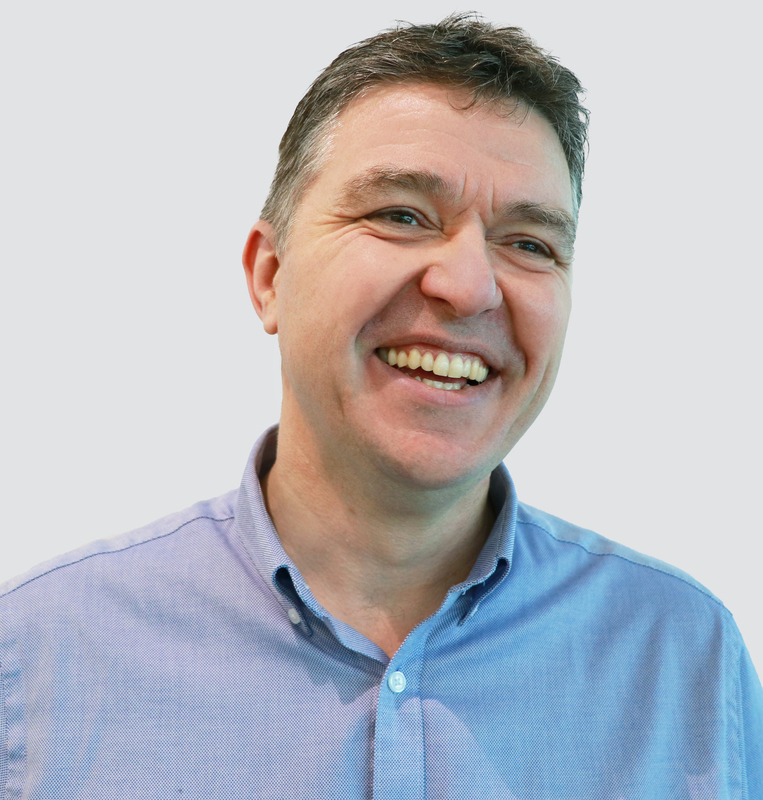 His unique background includes co-authoring one of the best selling NLP books of all time, having the longest professional NLP career in the UK, being selected as the National Tutor for NLP and numerous training awards. John Seymour Master Classes provide a rare opportunity to work directly with John Seymour. 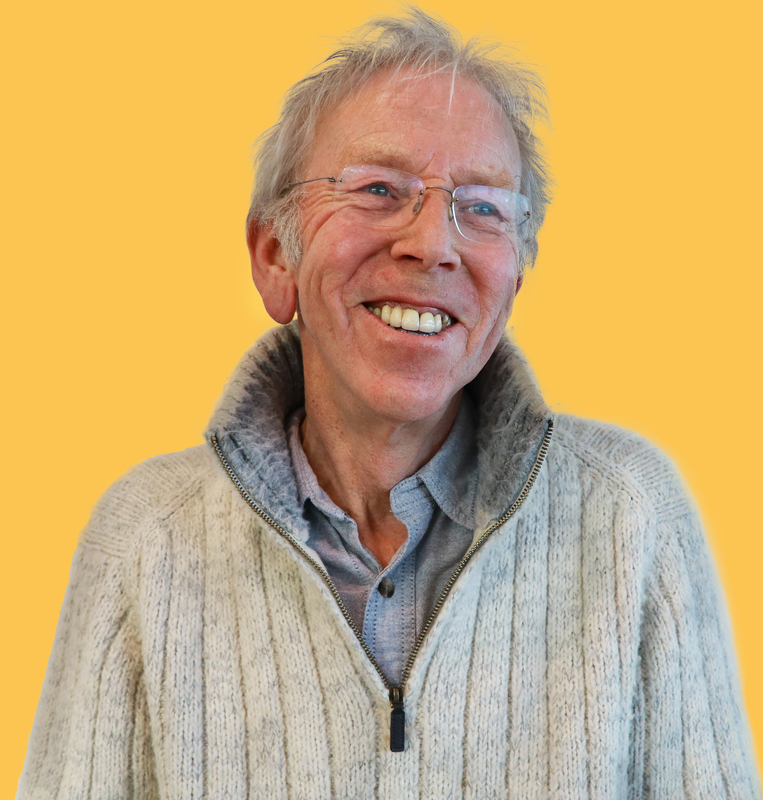 John is deservedly one of the most respected and sought after NLP trainers in the UK and has a gift for making the complexities of NLP profoundly simple, and the practical applications life-changing. Who joins the JSNLP Applied NLP Master Practitioner programme? This course is delivered in Bristol by our team of highly experienced trainers led by Neil Almond and John Seymour. Our Master Practitioner students are committed to challenging themselves and their expertise beyond their comfort zone. In a safe and supportive environment they discover stronger and deeper ways to change outmoded beliefs and behaviour in both themselves and others. This course is for NLP Practitioner graduates who are keen to develop a new and more powerful practice for applying their NLP skills. We pride ourselves on the support we offer students joining our courses, having completed their Practitioner training with other schools, and they are usually pleasantly surprised at how seamless and effective the 91 Untold learning experience is. Existing NLP Master Practitioner graduates may also wish to attend to deepen their skills and learning with an applied coaching focus and to gain confidence and congruence as a coach and leader. Why Choose JSnlp Master Practitioner Training? Over the years we have evolved this training to a world class level to enable you to get from it the outstanding results you want. The Diploma of Applied NLP: Deep Change Coaching NLP Applied Master Practitioner courses are accredited by ANLP. We believe that ANLP (Association for Neuro Linguistic Programming) provide the most robust and unbiased certification processes available in NLP and therefore our certificates include the ANLP seal as a mark of quality. Our Bristol based trainings have traditionally run over 18 or 20 days, and whilst we still maintain this approach as the A-Grade in NLP education through our NLP Advanced Practitioner programme, we recognise that the world is changing and that old models need to be tweaked to ensure they work in the modern world. The course is led by Neil Almond with master classes by John Seymour and Chris Rasey from our Bristol training rooms. conveniently situated in the heart of Bristol (overlooking the river Avon & Bristol’s floating harbour). They are just 10 minutes walk from Bristol Temple Meads train station (with easy links to London, Birmingham, Bath etc). Bristol has easy to access the M4 and M5 (providing handy transport links across the Southwest, Cardiff, Bath and South Wales).